In less than a decade, Bangladesh has achieved something extraordinary in the developing world: solar power for its off-grid rural population. 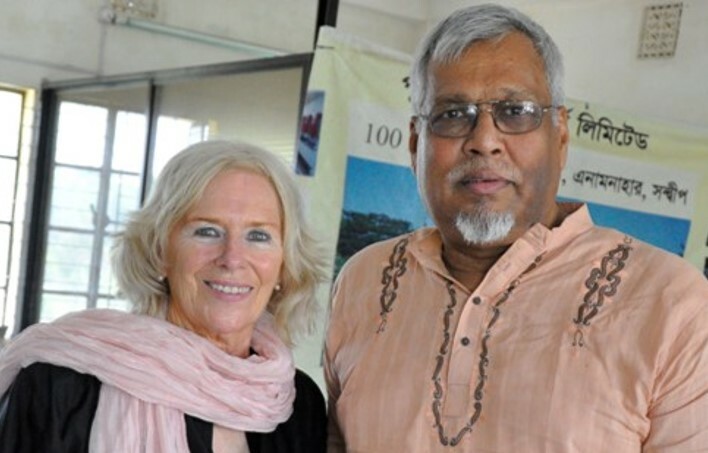 Bangladesh is now home to the world's largest rural market for solar home systems. This is a market like no other. It owes its success to unique public-private partnerships, outstanding leadership, rural entrepreneurs-and a little bit of luck. 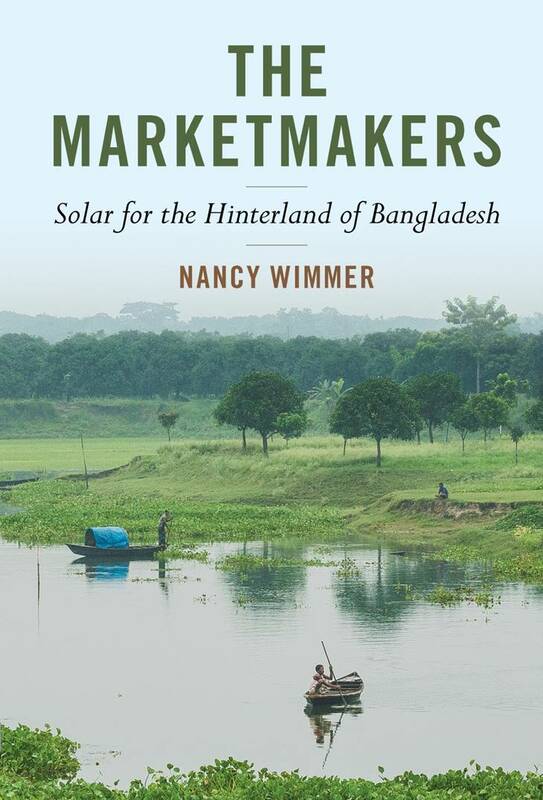 Read the amazing story about the making of a solar market in a place it was least expected to thrive—told by the people who made it happen: THE MARKETMAKERS. 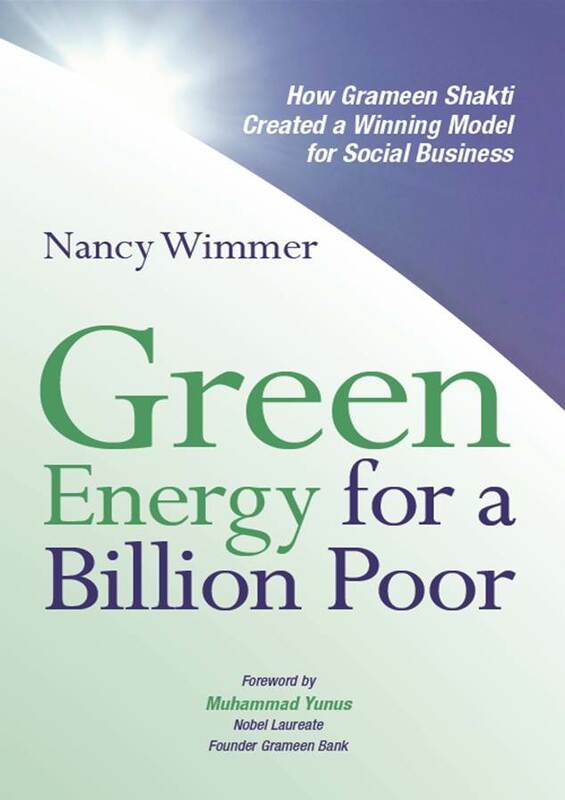 She specializes in Microfinance and Rural Electrification. 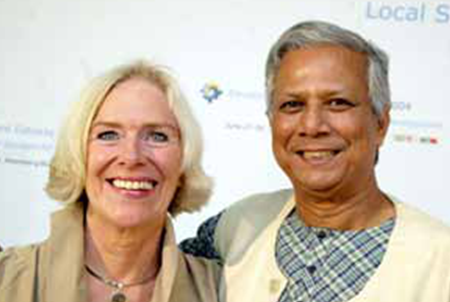 Witness the economic and social innovations of Grameen Shakti, sister company of the Nobel Prize winning Grameen Bank. Shakti masters the art of rural business, letting eight million people benefit from light, electricity,and additional income. This is a market like no other. Shakti is the vanguard model for tackling the enormous market of a billion villagers living far from the electric grid in developing countries. Read about Shakti's inner mechanics, services, strategies and values, and understand its success. Concepts are prime tools to describe a technical system, an organization and the products and processes of an industrial domain. Models and designs use a myriad of concepts � some of them quite complex. How to design concepts to describe artifacts like a clinic or a communications network? How to conceive a complex artifact—its many aspects, characteristics, structures and functions? And if many concepts must fit together in one model like the pieces of a puzzle: How to design a toolkit of concepts? 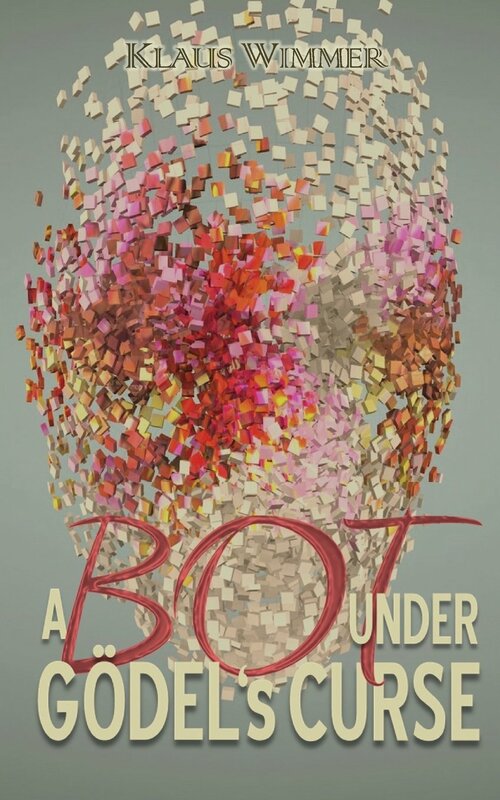 The story passes through the world of artificial intelligence, philosophy and organized crime. Meet gamblers, hackers, aesthetes, and a touch of genius—and be carried away. A technological marvel seduces its creator, leaving him stranded inside G�del�s curse—the inevitable bane of complex systems. Kal�s kai agath�s—Good & Beauty belong together. This ancient wisdom advances an intelligent machine exploring the world. 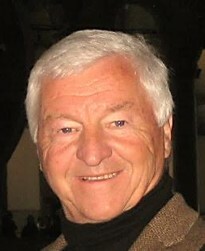 Klaus Wimmer, an engineer and IT specialist, served industry for many years. 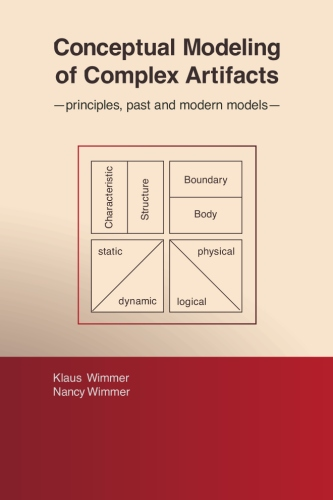 His doctoral thesis focused on knowledge representation and modeling. He enjoys writing entertaining stories inspired by Artificial Intelligence.